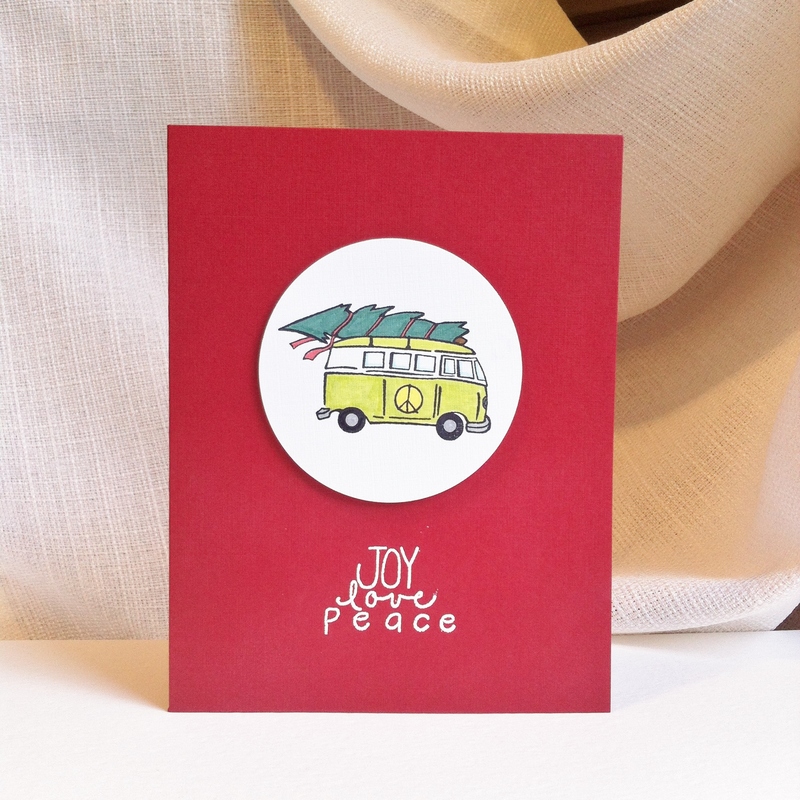 I got this card for Christmas from a a friend – IT’s SO ME (right down to the lime green VDub) and I love it! I am a cardmaker and appreciate handmade stuff, I especially love the extra sparkle you put on the van (which you can’t see in the picture). Fantastic girl, keep up the good work!